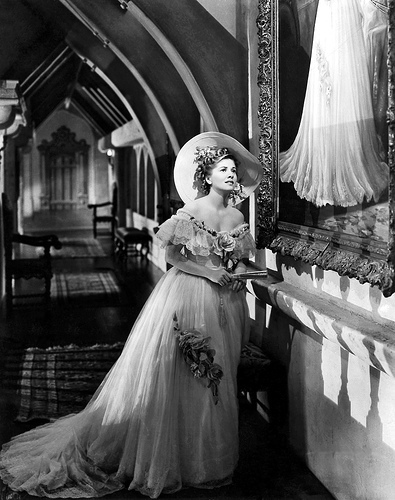 This week's selection for Oldie Goldies is Alfred Hitchcock's "Rebecca". What a creepy film! He really knows how to create tension. The film was an Oscar success, taking home the trophies for Best Picture and Best Cinematography. It was also nominated for Best Actor, Best Actress, Best Supporting Actress, Best Art Direction, Best Director, Best Visual Effects, Best Editing, Best Original Score and Best Screenplay. 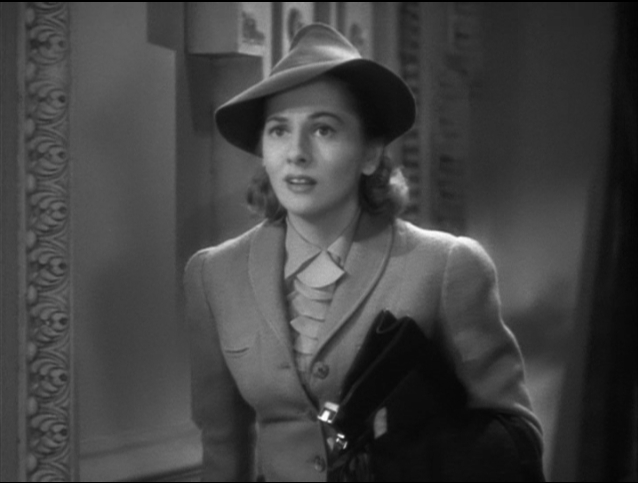 Since the 1940s, and according to the Dictionary of the Spanish Language of the Royal Spanish Academy, the word Rebeca in Spanish stands for the kind of cardigan used by Joan Fontaine in the film.